There is no doubt to the fact that Android is the most consistent operating system. Where Apple keeps a strong hold on its operating system, Android on the other side is an open alliance linking varied electronic devices. So if you are an Android aficionado, then you should surely get an Android emulator for your PC to enjoy the Android apps even on your computer. 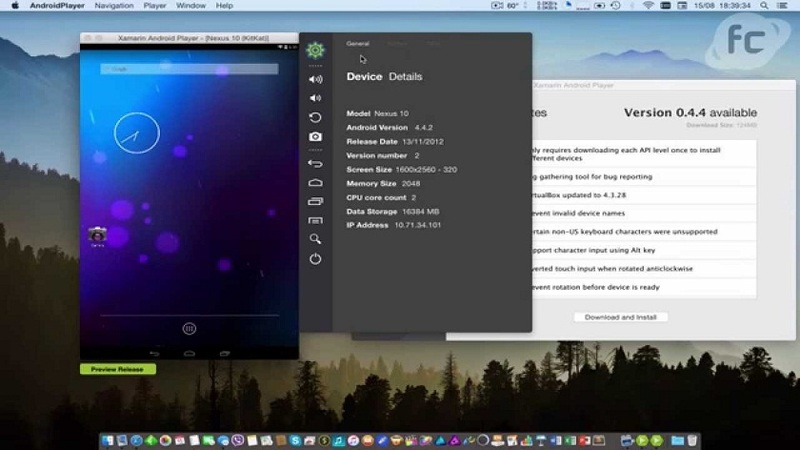 To give you a brief, Android emulators are a part of the Android SDK kit and it creates a virtual mobile device on your computer that lets you replicate, develop and test Android applications. You can enjoy Android applications with a better resolution without android hardware in your own space. Let us hereby start with some of the best Android emulators that fit perfectly to your requirements. 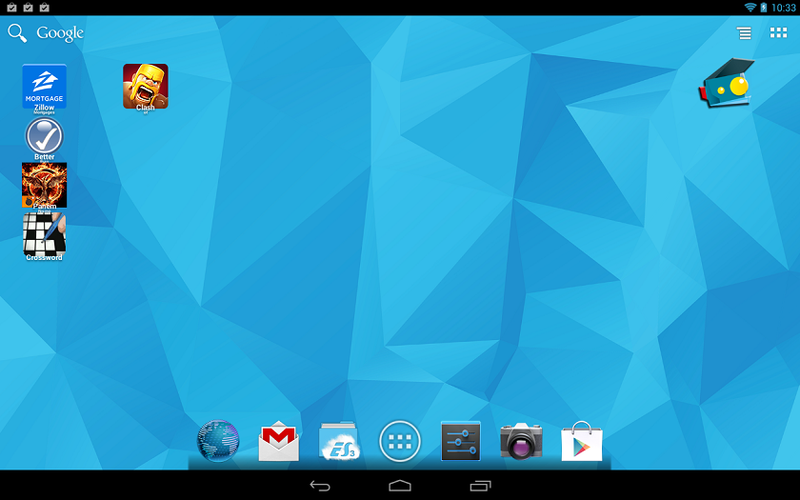 Bluestacks is one of the foremost android emulator available in the market for PC. The best thing about Bluestacks is that it allows you to multitask. You can play, stream and watch for free. It has features like shaking the screen, setting a location, streaming on twitch etc. You can download apps and games from Google Play or have APK files for the same. It possesses a large catalog of Android and Flash games. The gamers are fond of it for it also lets you stream directly of twitch. Well, it is free but serves an optional offer of $2/month premium membership. Bluestacks 2, the updated version is faster and more stable with better functionalities. 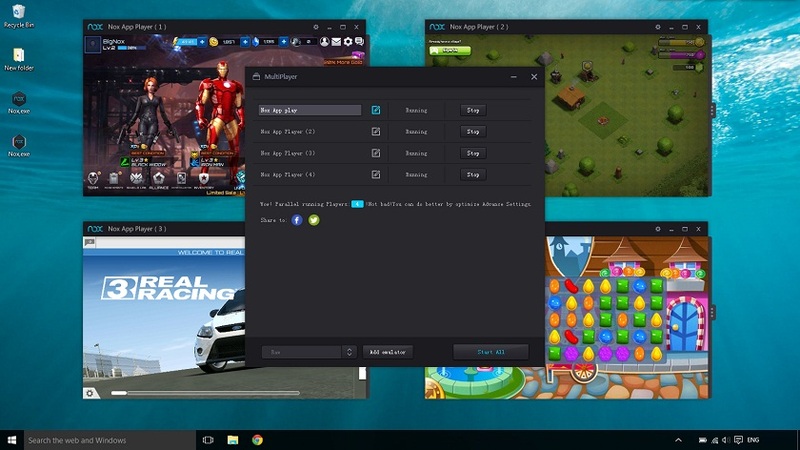 So as Bluestacks, NOX player also supports functionalities to amuse gamers. 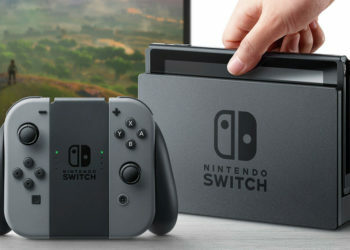 You will be able to simulate actual gaming controls directly to your keyboard or joystick according to your ease and desire. This entirely free emulator serves you with a large collection of games.It runs on Android 4.2.2 or successive versions. The assistive gaming utilities are the finest thing in this emulator. So it is more reliable and stable for gamers. 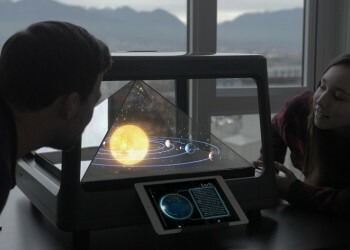 Genymotion is a prototype platform more specifically focused on benefiting the QA people. You can configure to various devices to suit up your requirements without having the specific hardware. Running Android apps and games is very smooth with Genymotion emulator. It has some specific features for testing and development purpose which allows you to use your PC web camera, different battery charge test support, GPS widget to test and develop GPS-based apps and compatible to different OS ( not all). It provides basic user facilities for free but to enjoy advanced features you need to buy a license. Andy is also more of a game-oriented emulator and is perfectly a capable replacement to Bluestacks and a tough competitor to NOX. It allows the phone to control the gaming gestures in place of gamepad or joystick or keyboard. It provides full Android UI and multi-touch support to enrich your experience. You can install any application in Andy through your desktop browser. 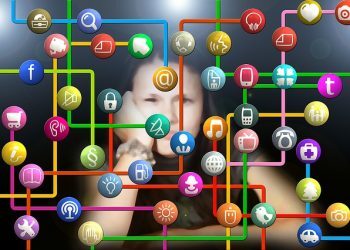 Isn’t it cool? They provide regular updates with the addition of some new features every time. The business license for professional use of Andy in its Pro package costs $99 per year. 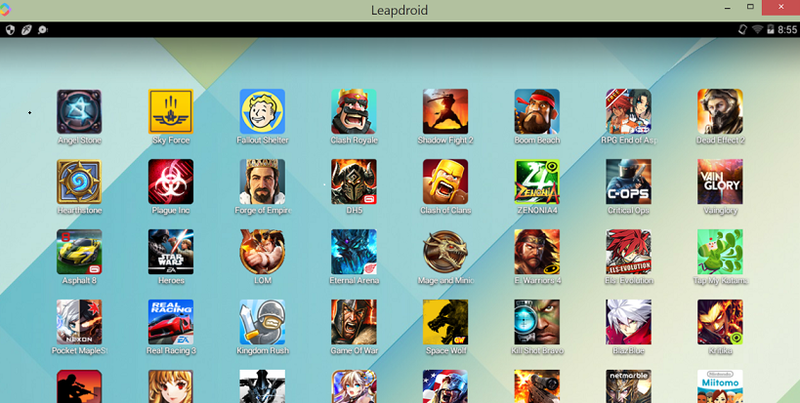 LeapDroid is a potential virtual platform that provides you support for almost 98% of apps and games. It runs smoothly, boosts quickly and serves with veritably fine gaming support. It offers cool and easy User Interface. There are certain impressive features like GPS keyframing, customizable resolutions, direct access to Google Play apps and games, drag and drop APK installation etc. You can also login with multiple accounts in LeapDroid. 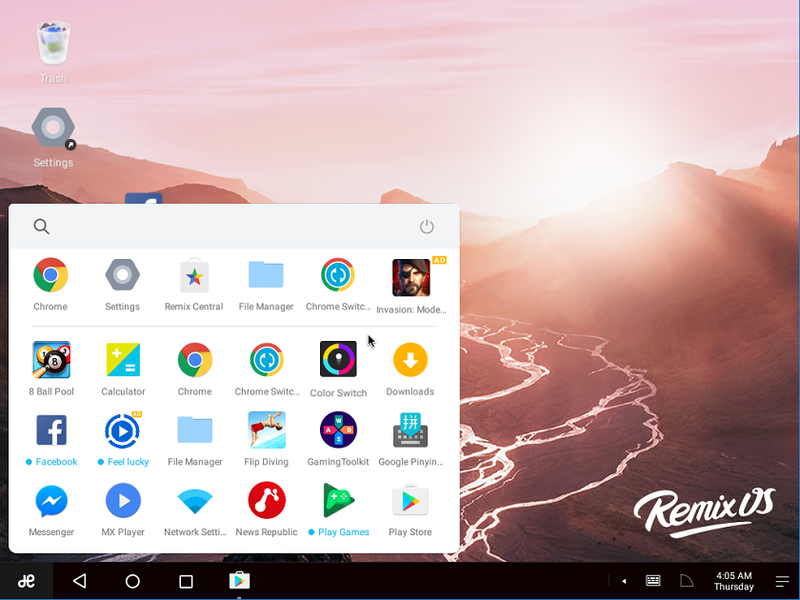 Remix OS is one of the most powerful Android emulators. It is faster and runs with peripherals such as gamepad or keyboard and mouse. Like LeapDroid you can customize your controls and save the settings. It allows you to play simultaneously, but it would be difficult to manage. 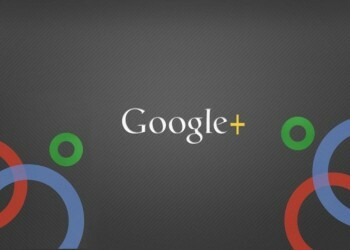 It offers up-to-date android versions of the apps and games. You can perform nested run i.e., running an emulator inside emulator’s OS present on the virtual platform. The drawback is it does not run with AMD processor. Xamarin Android Player is one of the supreme emulators for the Android developers. It requires Virtual Box software to have the runnable Android UI on your computer. Xamarin Android also supports touch input if you have touch support computer. It is a reliable product for sure to get Android app on your PC.